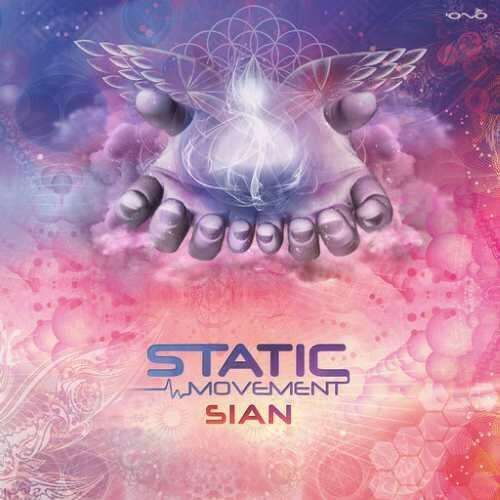 Static Movement is coming out with his 3rd studio album 'Sian'. That is also the name of his son. This album is dedicated to him as the previous album 'Sol' that was also for his daughter. The meaning of 'Sian' is 'God's Gracious Gift' in welsh. The welsh language is spoken in Scotland so he made a special track with the scottish melody called Sian. This album's concept is from a melodic love track within powerful beats, spiced with lots of music parts of our world. Since his early childhood Shahar was exposed to classical music played by his mother in the living room and got to the conclusion that real music stays forever and turns into something classic. There's always that style that goes in fashion through time, other styles have only one moment of success until it fades, after that only true music remains, so with true belief in his path Shahar decided to follow his heart and make a real music, without putting a label on which genre it is - Progressive or Psytrance. Music straight from the Static heart! In the past 20 years of producing, Static Movement added lots of music leads to his signature of his unique sound, not like anyone else's, with the ability to touch every listener, with lots of fluid emotions on his tracks that'll make you delighted and happy or even make you sad until you cry. Every track in the album has its own magic and a story behind, that will take us to a wonderful journey from edge to edge and will make us hear it over and over again. This much awaited album arrives on the 7th of November, and awaits for your ears and heart.